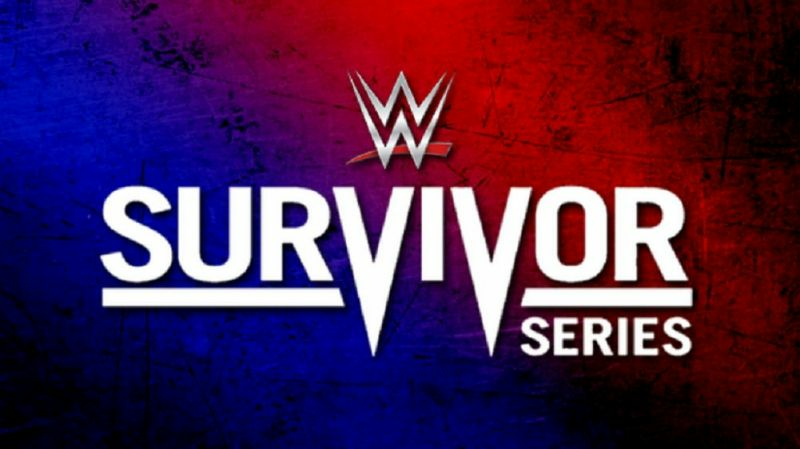 WWE Rumor Mill: WWE planning major Survivor Series event? The WWE are reportedly planning to have 'stable warfare' at their upcoming November pay per view Survivor Series, according to the Barnburner Fired Up podcast. The Survivor Series is one of WWE's oldest pay per views, and is part of 'the Big 4', alongside WrestleMania, Summerslam and the Royal Rumble. The show is host to the annual 'Survivor Series matches', where teams compete in an elimination tag-team match until one team is victorious. In recent years, the show has focussed on a battle for brand supremacy between Raw and SmackDown Live, with several inter-promotional matches taking place. According to Barnburner, the WWE are building multiple stables, in order to have a battle to determine which stable is the greatest. Evidence of this includes recently formed teams of three such as the Shield, AOP (with Drake Maverick) and the team of Braun Strowman, Dolph Ziggler and Drew McIntyre. According to Joe Peisich of Barnburner, another faction may consist of superstars chosen by Paul Heyman, who has not been seen since his client Brock Lesnar lost the Universal championship at Summerslam last month. "They're building now in time for Survivor Series, a group of factions. The Shield came back. Now Dolph Ziggler, Braun Strowman, with AOP if you want to put Drake Maverick in there as a faction, and what's the biggest faction? I keep telling you it's Paul Heyman guys." In addition, Peisich said how the WWE were looking at bringing back Rey Mysterio as a part of a stable, alongside fellow luchadors Pentagon Jr and Fenix. WWE Survivor Series will take place November 23, 2018, from the Staples Center in Los Angeles, California. It will be the 32nd pay per view under the Survivor Series banner.